Apple likes to control when it releases information to the public. That’s why it doesn’t present at trade shows anymore, but schedules its own events on its own schedule. There’s just one catch: As a public company, Apple is obligated to release quarterly earnings reports, as it did Monday. And its presence in the financial sector means it needs to explain its business to analysts, at least a little bit. This is why we get a little piece of delight every three months: A phone call featuring CEO Tim Cook and CFO Luca Maestri talking to a small group of Wall Street analysts. Given Apple’s tendency to keep its executives on message, this call could easily be a snooze. But it’s not, I suspect because it has become an effective tool for Apple to explain parts of its business–and yes, there’s some spin involved too–to the financial community. Every analyst call has a few tantalizing tidbits, and Monday’s was no exception. For me, the two highlight topics were China and iPad. There was a time when people made the case that Apple absolutely couldn’t make it in China. Its products were too expensive, it couldn’t compete with Chinese tech companies who better understood the local landscape… that sort of thing. Welp. 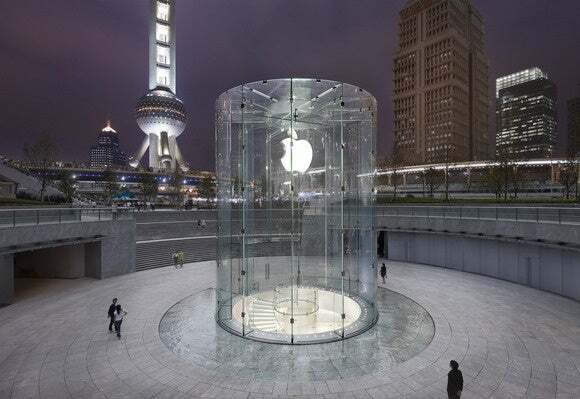 Apple’s year-over-year growth in China has outpaced any other region for eight of the past ten quarters, and has exploded in the first six months of this year, with year-over-year growth of nearly 75 percent. This past quarter, Apple had record revenues in China, with 70 percent year-over-year iPhone growth. Apple Store in Pudong, Shanghai, China. The App Store has doubled in China in the past year, and Chinese developers have made $2.5 billion in revenue in the past year from the App Store. Apple’s online store revenue has tripled in the last year. 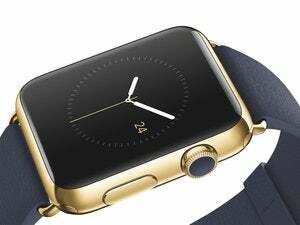 China’s a vitally important market, and Apple is giving it the attention it deserves. Sometimes it seems like using the word country to describe China does us all a disservice, because China’s population is enormous. It’s nearly twice that of all of Europe. It’s more than four times the population of the United States. I’ve never seen as many people coming into the middle class as they are in China. That’s where the bulk of our sales are going. If you look at [Brazil, Russia, India, and China] within the emerging markets, [those] countries were up 64 percent year over year. And so… it’s clear to me that [growth] has to be coming from the middle class. Because the upper income earners, there’s only so many of those, and you can’t grow those kind of numbers without getting significantly into the middle class. And so that I think that’s where we are, and I hope we’re also beyond the middle class, but I don’t have the data to suggest that’s the case or not the case. But it’s clear to me that the middle class statement is true. It’s hard to imagine the scale of serving a market double the size of Europe or four times the size of the United States–even if the middle class in that market is a smaller percentage of the whole–but it’s vitally important for Apple’s growth. Apple has been focusing on China for the past few years (including several Chinese-specific features in both iOS and OS X), and it seems to be paying off. Then there’s the iPad. I love mine, you might love yours, but when we talk about raw numbers, things are… problematic. 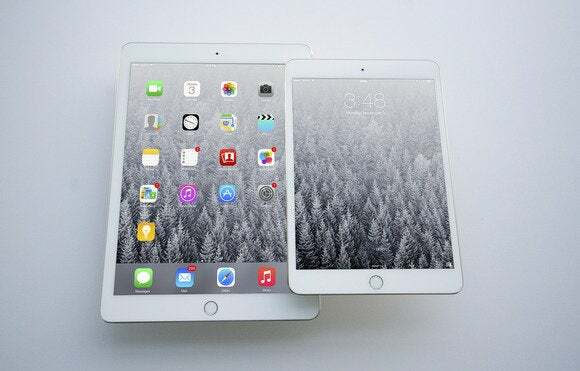 After an initial flurry of sales, iPad growth has come to a stop. 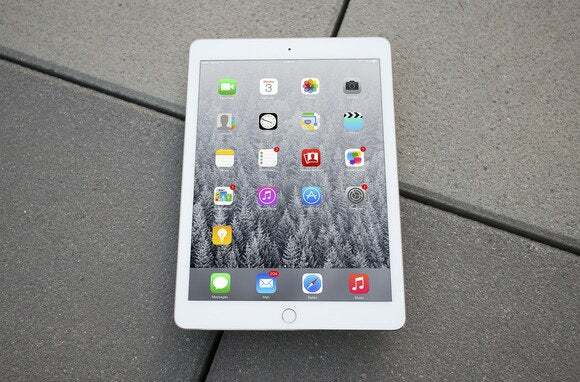 Year-over-year iPad sales have been down for five consecutive quarters. 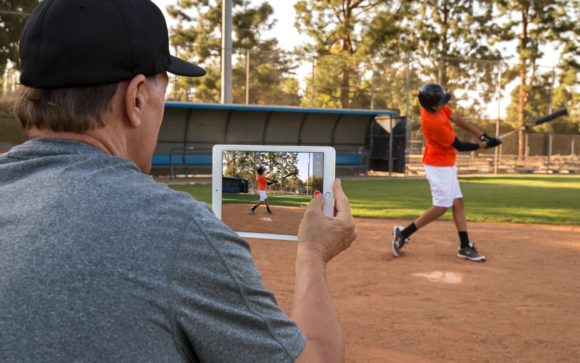 We heard some inside baseball about iPad sales. I believe the iPad is an extremely good business over the long term. When precisely it begins to grow again I wouldn’t want to predict, but I strongly believe that it will. This whole section of Cook’s remarks reminded me of something from the world of sports statistics. There are two ways to look at a baseball player’s stats: There are the raw numbers, like hits and runs (or for pitchers, ERA or hits allowed). And then there are the peripheral stats, more esoteric numbers that might not reflect performance on the field, but are a good predictor for what the player will do next. A player who isn’t hitting or pitching well, but who has good peripherals, is likely to bounce back–they’ve just been unlucky. What Cook is saying is that the iPad’s peripheral stats look good. There are lots of first-time iPad buyers, a good sign that the overall iPad user base is growing. The usage numbers show that the iPad is used much more than Android tablets. And Cook’s favorite statistic, customer satisfaction, indicates that people love their iPads–they’re just not buying a new one every year. iPad sales may be suffering from a longer upgrade cycle or cannibalization from iPhone 6 and the MacBook Air lineup, but Tim Cook isn't worried. Have we had cannibalization? The answer is yes. We’re clearly seeing cannibalization from iPhone and, on the other side, from the Mac. Of course, as I’ve said before, we’ve never worried about that. It is what it is. That will play out. And at some point, it will stabilize. I’m not sure precisely when, but I’m pretty confident that it will. It would be easy to suggest that Cook’s statement about not knowing when the iPad will rebound, but knowing that it will–along with hints about “continued investments in our product pipeline which we’re doing, that we’ve already had planned and have had planned for some time”–is him just kicking the can down the road. But as Cook has said on previous calls, it seems more likely that the iPad story is one of an initial rush of enthusiasm, followed by a slower trickle of new users. Many people replace their iPhones every couple of years; iPads appear to be on a much longer replacement cycle, more akin to a Mac or PC. Just yesterday I heard from numerous iPad users talking about how they’re still using the iPad 2. At some point, those people will finally buy a new iPad–assuming that those 100 percent satisfaction scores are accurate. The bear argument for the iPad is that a lot of current iPad owners just won’t bother buying a new model, preferring to use their iPhones and/or Macs to do those jobs. As Cook said, that’s bad for the iPad but it’s still good for Apple. Me, I’m bullish on the iPad. No, it’s not going to ever be the iPhone. But a business the size of the Mac, growing faster than the tablet market as a whole, is still a pretty good business to be in. The iPad may not be the product for everybody–at least, not today–but it doesn’t need to be. It just needs to be great at what it does, and I think it is.